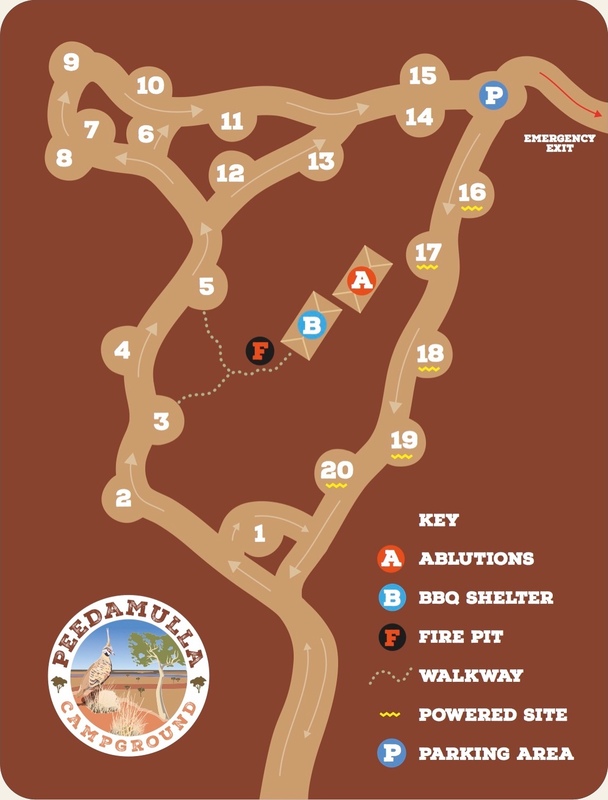 Peedamulla Campground was developed under Tourism Western Australia’s Camping with Custodians program. Camping with Custodians is an Australian first initiative which allows visitors to stay on Aboriginal lands and engage with Aboriginal people. For communities, Camping with Custodians creates income, employment, training and the opportunity to showcase local culture. Campgrounds built under the Camping with Custodians program have a minimum standard of facilities. The Peedamulla campground opened in September 2017. It offers 20 campsites (5 powered & 15 unpowered), lighting, hot showers, unisex toilets, communal fire pit, drinking water, a covered BBQ area, dog friendly and expansive views. Peedamulla Station was established in the 1880’s and once carried over 35,000 sheep. Almost 100 years later after cyclones, floods, drought, seven owners and re-stocking with cattle, the Parker family was appointed managers and later purchased the station. Today, Peedamulla operates as a cattle station and an occasional training facility for Aboriginal people. Visitors to the campground in mid-July may be lucky enough to see the annual muster herding hundreds of cattle ready for market. The campground office is a beautifully restored stone heritage building, surrounded by a collection of objects showing some of Peedamulla’s rich history. Take some time to visit the remains of other buildings around the office, which are listed on the State heritage register for their significance.